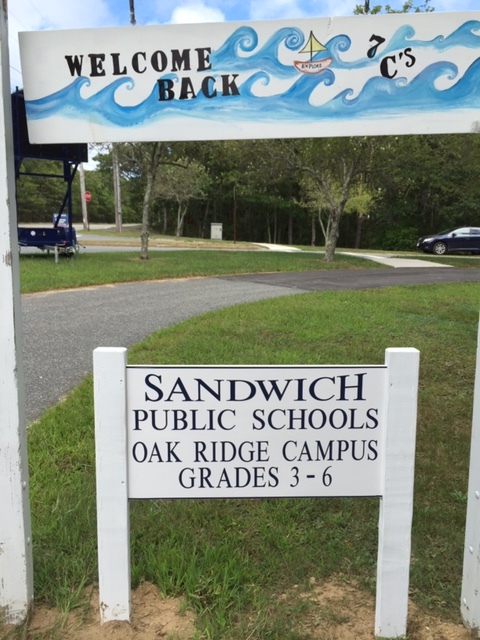 We are very fortunate at the Oak Ridge School to have a new class to offer students. This class came to be because of the combined vision of the teachers, staff, and administrators. Here is the story about the creation of the 7Cs. 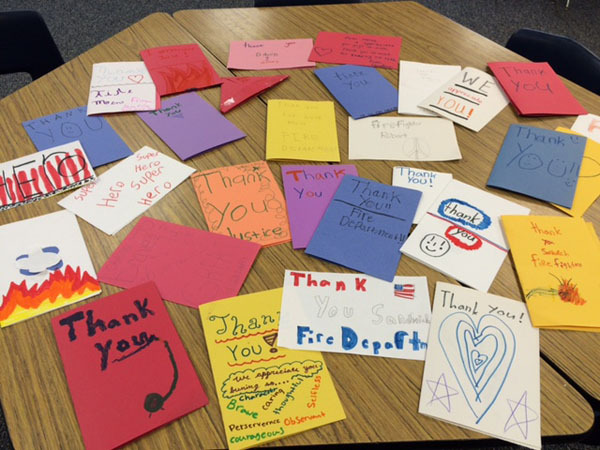 Last year, when we found out that we were given the opportunity to come together as a unified school district, all the teachers in grades 3-6 were gathered at the Oak Ridge School. Principal Trish Hill talked with us with excitement about this amazing opportunity that we had been given to create our own school. In small groups, teachers and staff were asked to write our vision for this new school. As the groups worked, similar missions and visions for our new school began to appear. When it came time to share our ideas with each other, it was wonderful to see that we all had a common vision in mind. 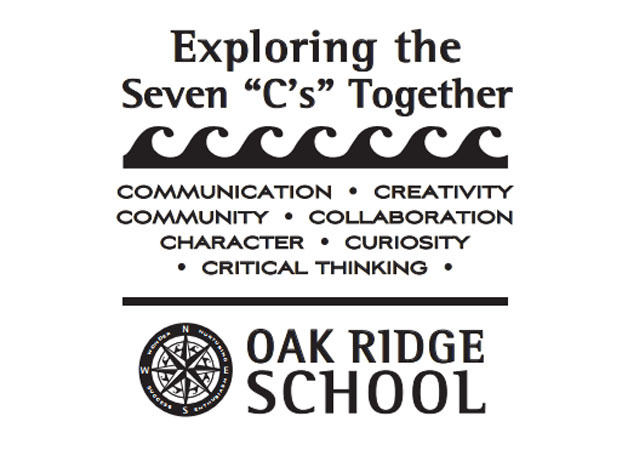 No matter what school the teachers and staff were from or what grade they taught, when each group presented its vision for Oak Ridge, common themes appeared over and over again. It was so inspiring to know that all the teachers who would be coming together to teach at Oak Ridge shared the same values and passions! We want our kids to be curious, to ask questions, and to be engaged in their learning. We want our students to know and build their character so they can become the best people they can be. We want our students to be critical thinkers so that they can solve problems on their own and become independent. The teachers’ vision is for our students to be a community and to understand what it means to be a positive member of a community. We want our students to learn collaboration, because we know that when they leave these school walls they will be working with many different people in many different groups and we want them to be successful. We want our kids to be effective communicators so that they can share their ideas and have their voice heard. Finally, the teachers said- we want our students to be creative. We want them to think outside the box and to do and create things that others before them have not. A little while later, Ms. Hill thought, “Wouldn’t it be awesome if the students had a class where they could live the mission of our school and practice these values?” So…here we are… Exploring the 7Cs was created!!! Cathy Lemay and I are honored to be the first teachers of this innovative class for Oak Ridge students. We are collaborating as we create our class, and finding that the 7C’s apply to the work we are doing in developing this “special.” Students go to the 7Cs once a week for 40 minutes. Exploring the 7Cs is designed to be a student-centered, teacher-facilitated class. One essential question that informs our work is: “What Does it Mean to be part of a Community?” Students at different grade levels will examine that question, considering the community of our school, our town, our nation and our world. During week one, students built their classroom community as they communicated about their character using creativity by creating name tags for themselves. 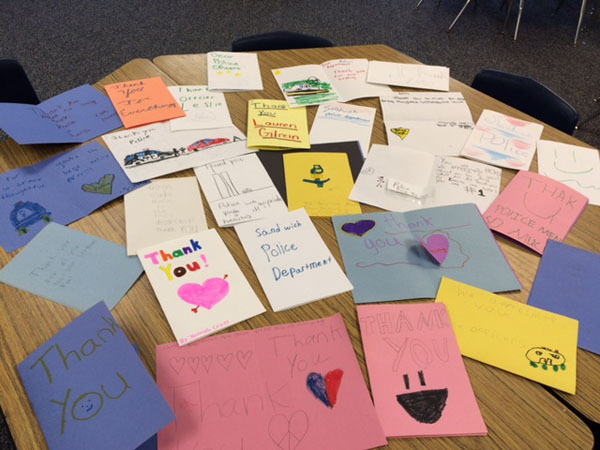 On Friday, 9/11, the 7Cs classes reached out to our local community by creating cards to honor our local firefighters and police officers. We have many hopes and dreams for this class, but we are anticipating that our students will end up taking this class in places we haven’t yet imagined. Many schools reference the 21st Century Skills – the 4Cs. In Sandwich we are ALL – students, teachers, staff, administrators – striving to practice the 7Cs! Welcome sign by PTA volunteer Taylor O’Loughlin. So beautiful!